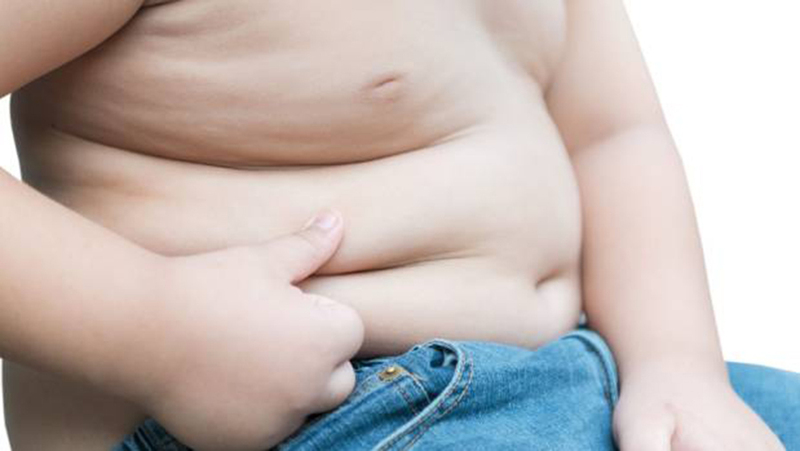 Experts found that obesity in kids is almost completely related to their mothers’ lifestyles. A study performed by scientists at Harvard University demonstrated that mothers can prevent their kids from becoming obese if they first follow a healthy lifestyle. On Wednesday, the researchers showed a list of five habits for moms to help their children maintain an appropriated weight. Good diet and regular exercising are among them. In a country where about 1 out of 5 children under 19 years old are obese – according to the US Center for Disease Control and Prevention -, the experts decided to investigate what was making that number so high. The results were published in the British Medical Journal. After looking at thousands of surveys and several years of lifestyle habits, the researchers found that there was indeed a way to decrease the possibilities for kids to become obese. However, mothers needed first to help a little bit more than they usually do. Women who exercise regularly, eat a healthy diet, maintain a healthy body weight, consume moderate levels of alcohol, and don’t smoke, can decrease the possibilities of their kids to become obese by at least 75 percent, compared to other women who do the opposite. However, if both mother and child follow these habits, that chances could even increase to about 82 percent – according to the scientists at the Harvard T.H. Chance School of Public Health. The researchers said that although genetics play an important role in a person’s obesity, its habits tend to be even more important. “Our study was the first to demonstrate that an overall healthy lifestyle really outweighs any individual healthy lifestyle factors followed by mothers when it comes to lowering the risk of obesity in their children,” told in a statement the lead author of the study and assistant professor at Harvard’s Department of Nutrition, Qi Sun. The scientists analyzed the data of about 24,000 children aged 9 to 18. Their mothers were previously enrolled in two large studies: the Growing Up Today Study, and the Nurses’ Health Study II in the early 1990s. All of the women filled up questionnaires about their lifestyles, including data related to the five habits previously mentioned. From all of the children, scientists noted that 1,282 of them – or the 5.3 percent – suffered from obesity. When the researchers reviewed the data to understand what could improve those chances on them to become obese, they reached to two different factors: their mom’s body weight, which influenced by 56 percent, and the habit of smoking cigarette, associated by 31 percent. These lifestyle habits have always been related to obesity. However, the influence that they all together have on kids is completely new.